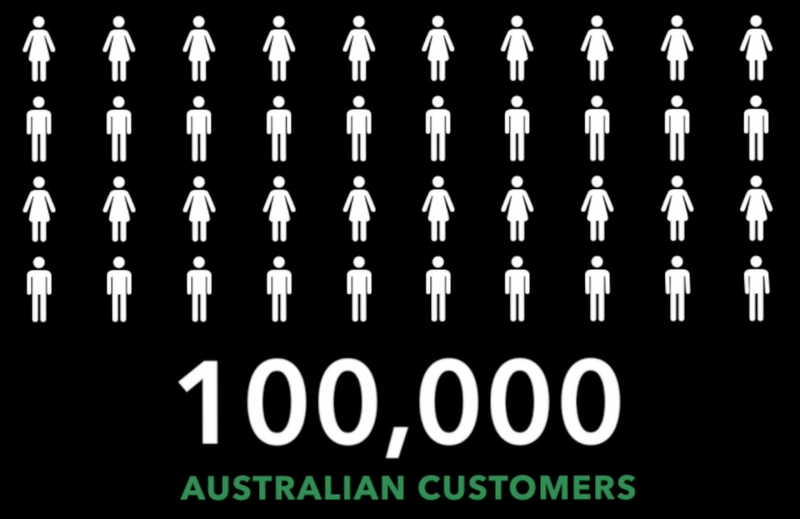 Intuit Australia is delighted to report that we have surpassed 100,000 QuickBooks subscribers in Australia. We’ve grown our customer base 89% in the past 12 months, making Intuit the fastest growing cloud accounting provider in the country. Headquartered in Silicon Valley, Intuit expanded to the Australian market just over four short years ago. From humble beginnings and facing established competitors, we are not only surviving, we are thriving. The unprecedented rate of growth can be attributed to Intuit’s mobile-first strategy, best-in-class customer support, and tireless innovation. All of which is only made possible by the passionate and dedicated members of our local team. We now boast 117 employees in Australia, and we’re constantly growing to meet the needs of our customers. The teams are busy delivering and driving innovation across the business and product on a daily basis, while preserving the enthusiastic and positive office culture in the process. This news has global significance as well, with Intuit finishing the year at over 2.3 million customers worldwide. This growth is in large part thanks to our US customer base increasing 53% year-over-year reaching nearly 1.9 million subscriptions, but every hundred thousand counts. This is significant because it makes QuickBooks Online the largest global platform for small businesses and the self-employed. Entrepreneurs can use our community to come together with trusted advisors and partners, truly unlocking their collective power. Cracking 100,000 is the icing on the cake for the Sydney office, after a year of heavy investment. In FY17 Intuit AU launched the QuickBooks Self-Employed mobile app, a new event in Australia – QuickBooks Connect. Executive Vice President and General Manager of Small Business Group, Sasan Goodarzi recently spoke with The Australian about Intuit’s growth and strength in the market. “We are the fastest growing cloud provider in the Australian market, and all the folks born after the smartphone came into the picture are growing up in the world where everything is done through apps, and as they come into the world of business we are best positioned to deliver for them”. We are grateful for the commitment of our accountants, bookkeepers and developer partners who have joined us on our journey to deliver a platform that powers the prosperity of our 100,000 Aussie customers. Thank you. Be sure to watch the video and hear more about our remarkable growth.